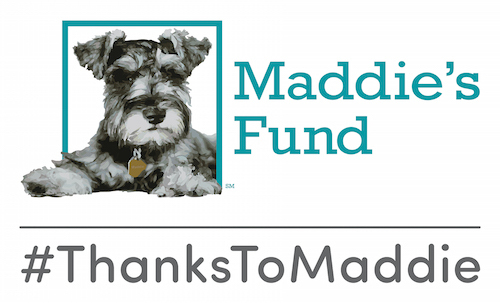 Four recent grads of the Maddie’s Shelter Medicine Program at UF are making a difference for animals from Florida to Texas to Kenya! Former MSMP resident Dr. Katherine Polak teamed up with Adam Parascandola from Humane Society International for a series of lectures on how to tackle the dog and cat meat trade. Are you looking to put your shelter medicine skills to use? Volunteer veterinarians and nurses are urgently needed at a special needs shelter in Thailand! Dr. Staci Cannon and Dr. Amie Burling will serve three-year terms with the Association of Shelter Veterinarians.